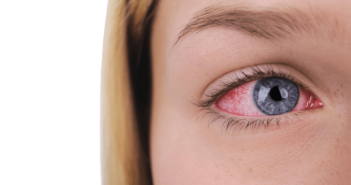 Can I Make a Broken Blood Vessel in My Eye Go Away Faster? 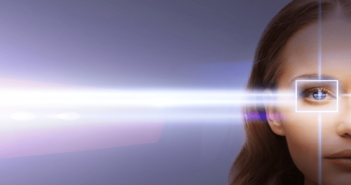 Are Blue Light Filters a Help or Hype? 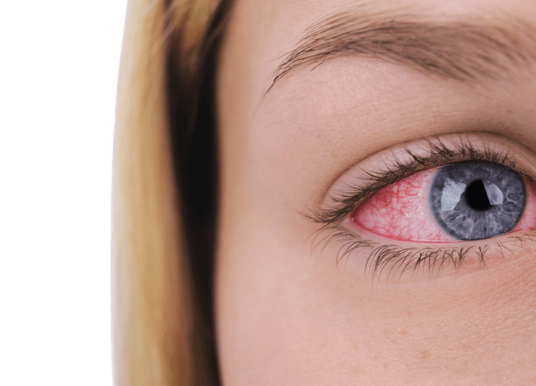 A broken blood vessel in your eye, called subconjunctival hemorrhage, looks worse than it is…most of the time. 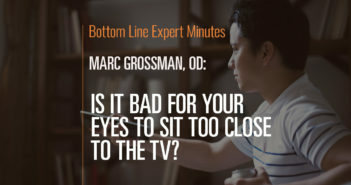 Know what to look out for. 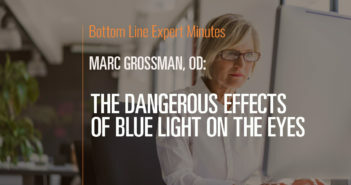 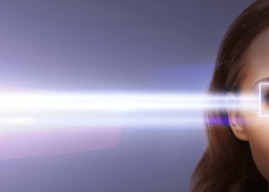 Research has started to connect the dots between blue light exposure and damage to your retinas. 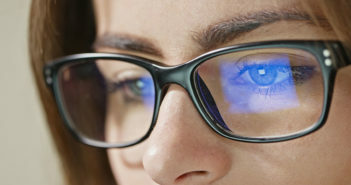 Here’s how to protect your vision starting today. 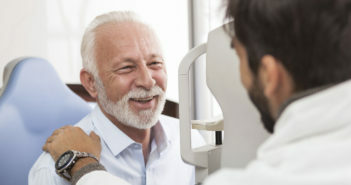 These new techniques are less invasive and are changing the way mild to moderate glaucoma is managed. 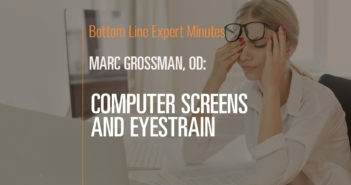 Stress can lead to a wide variety of eye conditions, from glaucoma to optic neuropathy to nearsightedness…and blindness. 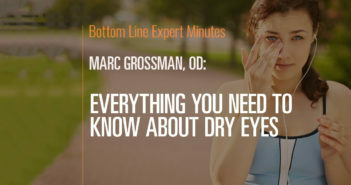 Here’s how to protect yourself. 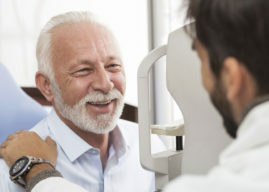 Having both glaucoma and cataracts is not uncommon as we get older. 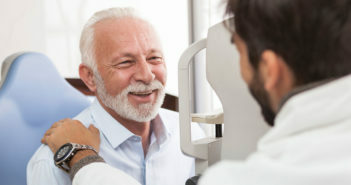 The cataract surgery must be done with the glaucoma in mind. 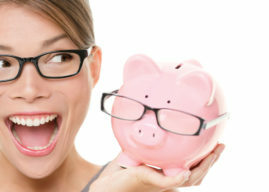 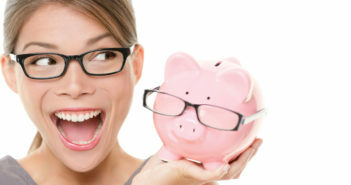 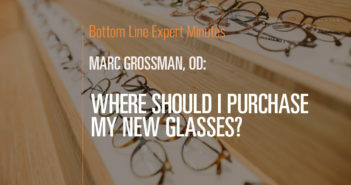 It’s never too soon to take steps to protect your vision…or too late to start. 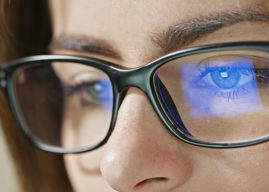 New high-tech devices can restore access to the seeing world for people with low vision. 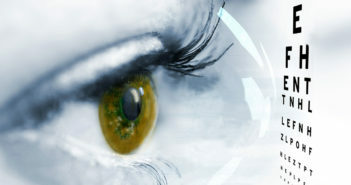 Check out LVES, eSight and more. 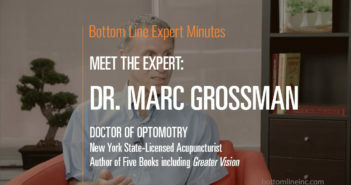 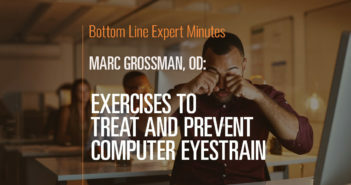 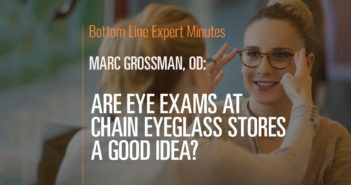 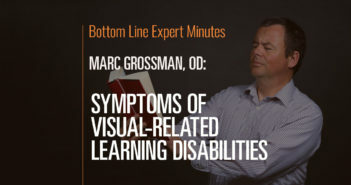 In this video, Marc Grossman, OD, LAc, holistic developmental/behavioral optometrist and licensed acupuncturist, talks about how to recognize visual-related learning disabilities. 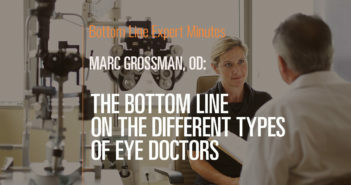 The symptoms of such learning disabilities are trouble tracking when reading…losing one’s place in a text…skipping lines…missing small words…tired eyes while reading…seeing double…and blurring. 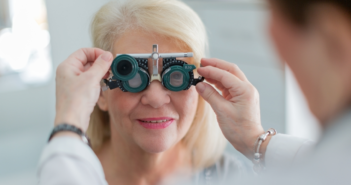 These symptoms don’t necessarily indicate a problem with vision itself, but rather suggest a learning disability that affects vision. 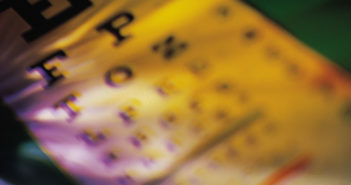 In certain cases, glasses and vison therapy can be helpful in treating such learning difficulties.